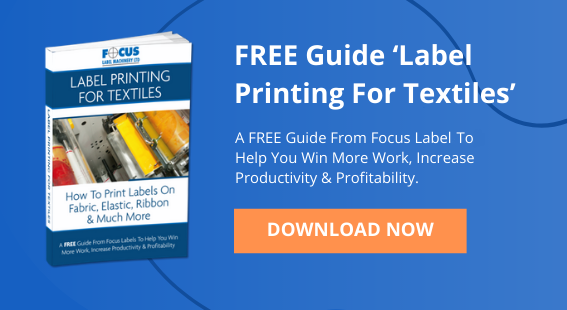 What Is A Flexo Label Printing Machine? Flexographic printing works by creating polymer printing plates containing the images and text to be printed in negative, or a mirror image. A new plate needs to be created for each print run, however once it’s made it can be used indefinitely for no extra cost. This makes flexography one of the most cost-effective and versatile printing methods for medium to high volume printing. A flexo label printer can be used on a wide variety of surface materials, giving your business the opportunity to expand your market appeal and still keep costs competitive. What Are The Benefits Of A Flexographic Printer? 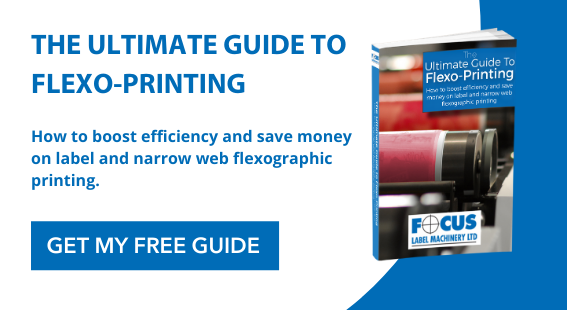 The cost-effectiveness of a flexographic printer provides huge benefits to printing companies working with medium or large scale orders. It lowers the cost per unit, allowing you to be highly competitive when it comes to price. 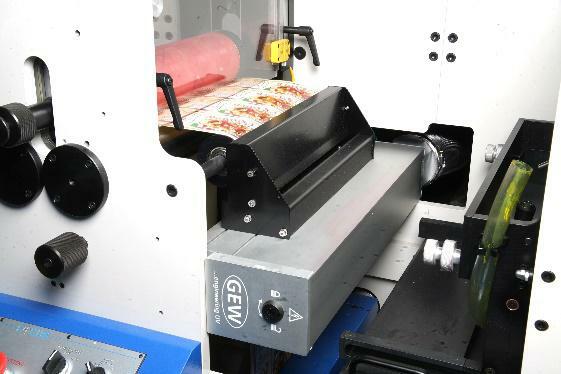 Flexo printing machines also print much faster than digital machines, with modern printers running at speeds of up to 600 ft per minute, getting orders completed quickly and effectively. There is a much wider choice of inks and colour options than with digital printing, including water-based, oil-based and solvent based inks, which are often cheaper to purchase than their digital equivalents. Again adding to the cost-effectiveness achieved by these machines. 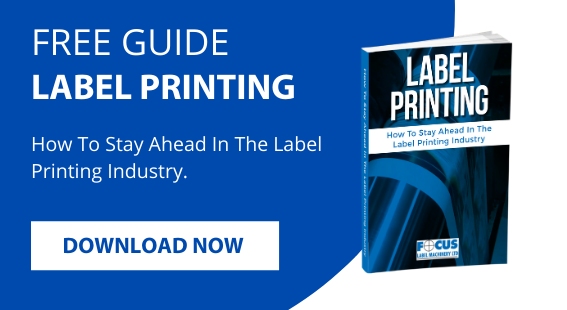 The reliability and high print quality of flexographic printing presses offer a wide range of benefits to printing companies including the improved efficiency of the printing process, less downtime and a higher quality end product. Should I Buy A Used Flexo Label Printing Machine? A flexo label printing machine price can vary widely, encompassing pre-used machines and cheap, low quality imports from China. 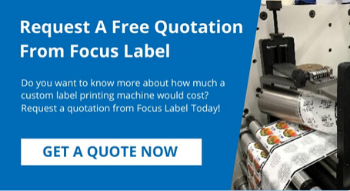 At Focus, we believe in providing high-quality flexo printing machines which are entirely manufactured in the UK and come with the component quality guaranteed. Purchasing a new printing machine from us allows you to make a first-rate investment into your business. Each of our machines are designed and built to match our customer’s needs, ensuring you a machine that will fit perfectly with your business requirements. All of our machines are designed so that new modules can be added, removed or altered at a later date to adapt to any changing needs in your business. We are also able to offer customised and bespoke applications. At Focus we provide an outstanding level of customer aftercare, technical support and customer service, so you can rest assured that you will have all the support necessary to make the very most of your new flexo printing machine. Visit our showroom for a free demonstration of our printing presses. We will be happy to show you a range of options and discuss what would fit your business requirements best.